YOU could be excused for thinking that a Merlot that sells for just $10 a bottle would be the product of some almost factory-like set-up, stored for a few weeks in tanks akin to an oil refinery, and then dumped on bottle-shop shelves just a month or so after the fruit came off the vine. 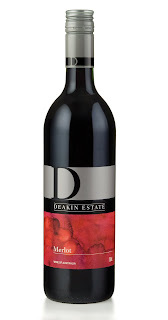 But a just-released Deakin Estate Merlot is from the 2008 vintage so it's had a couple of good years aging, and is in fact the handiwork of a winemaker who treats fruit for his wines with an almost personal, and certainly no factory-like, respect. 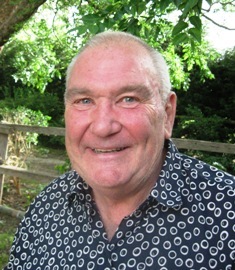 "I do like to think red wines have personality," says Dr Phil Spillman. "In the case of our Merlot the vines seek a life of comfort, just hanging from the wire and not much interested in anything requiring effort. 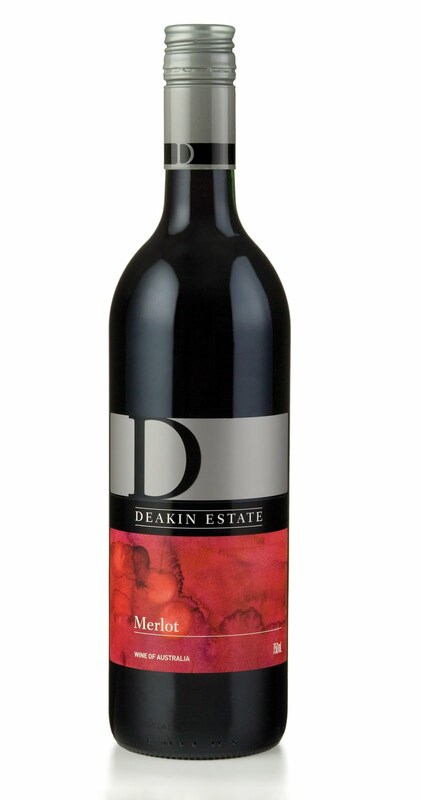 "But with encouragement, Merlot is nothing short of charming, with a refined personality that needs to be matched only with the highest quality French oak," he says of his 2008, that's 82 per cent Murray Darling and 13 per cent Coonawarra Merlot fruit, with a 5 per cent dash of Murray Darling Petit Verdot. The result is a wine with lovely rich preserved-plum flavours and fine silky tannins; it's hard to believe its just $10, so get some friends around to share a bottle or three with a meal of pepper crusted lamb cutlets and roast vegies. ONE FOR LUNCH: IF you are like the majority of us who enjoy white wines young and fresh, De Bortoli's delightful 2009 Windy Peak label Pinot Grigio is all about taking it off the shelf, taking it home and taking off the cap. Made from fully-ripened fruit from the family vineyards in Victoria's King Valleys, this wine's got nice varietal grassy and herbal fruit flavours, pleasant aromas of honey and hay, and is just $14 a bottle. A favourite in Italy amongst white wine drinkers, Pinot Grigio is ideal with light pastas or shellfish. AT $10 get the mates around for a bottle or three with pepper-crusted lamb cutlets. PINOT Grigio is favourite white in Italy with light pastas or shellfish.